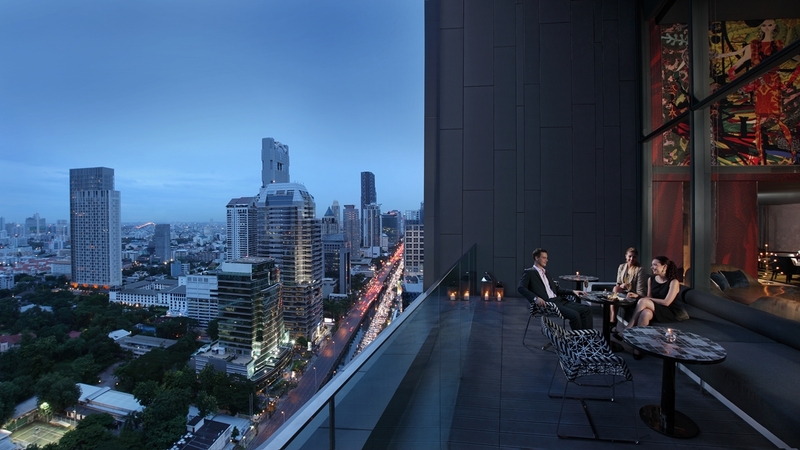 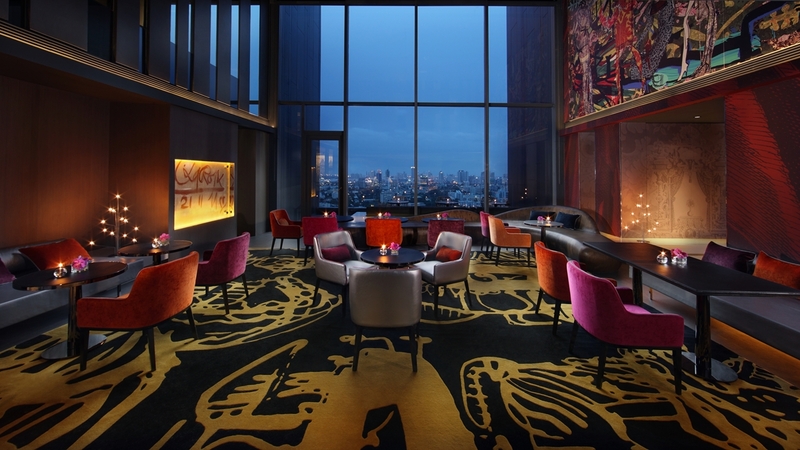 In conjunction with Pongthep Sagulku from August Design, Monsieur Christian Lacroix has contributed his artistic expertise to the Club Signature, an executive lounge on the 25th floor. 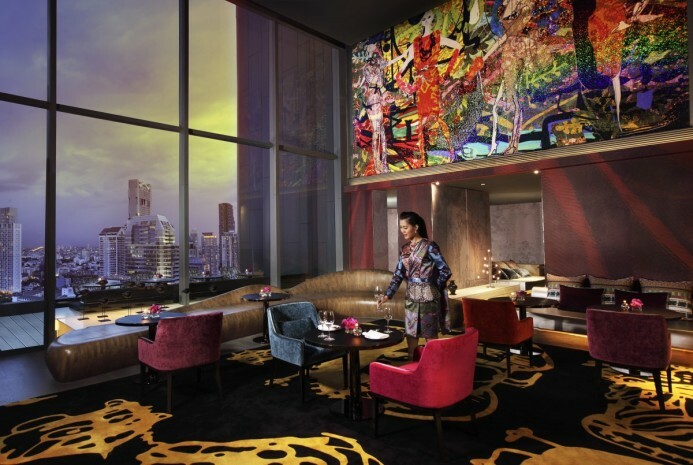 Unique interplay of old Siam meets nineteenth century France, the centerpiece of this eclectically decorated space is the enormous surreal art piece that greets guests as they enter. 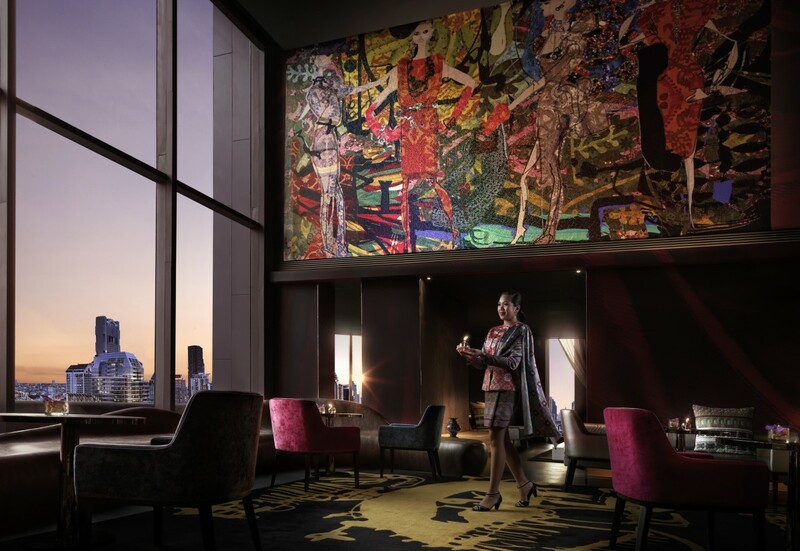 The Club Signature lounge is accessible exclusively to SO Club and Suite guests with a bevy of complimentary Club Signature benefits.